Hi guys... 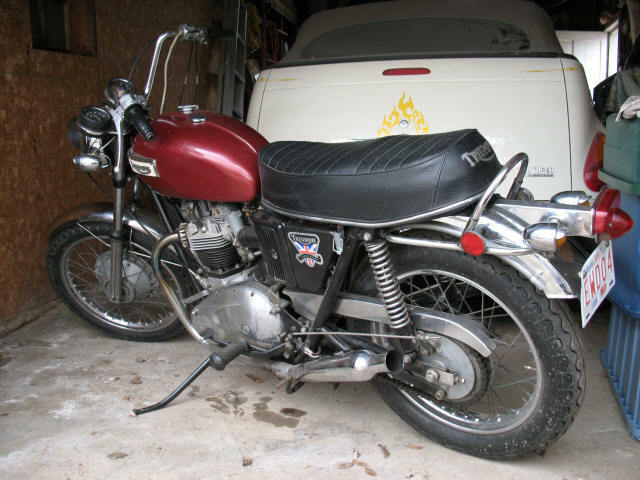 I have a 1972 Triumph T120R Bonneville for sale located in Drumheller, Alberta. 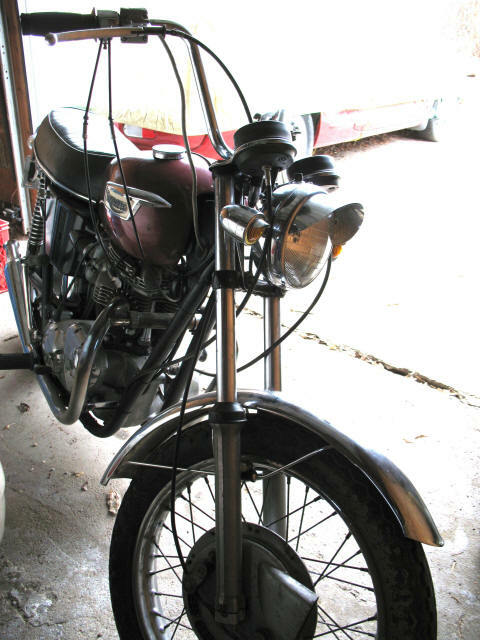 Bike has had a complete re-fit of wiring harness, NOS front and rear chrome fenders, NOS chrome chain guard and complete tune and run up by Motoparts (Edmonton). They even noted that engine appeared to have 'fresh' re-build of internals and (in their estimate) should have value in the area of $5900. Due to needing exhaust pipes to get back to 'dead stock', I am willing to negotiate lower 'in your favour' and can offer possible delivery within a reasonable distance.